With an estimated 1.5-2 crore asthma patients, at least one in every 10 asthma patient globally lives in India. 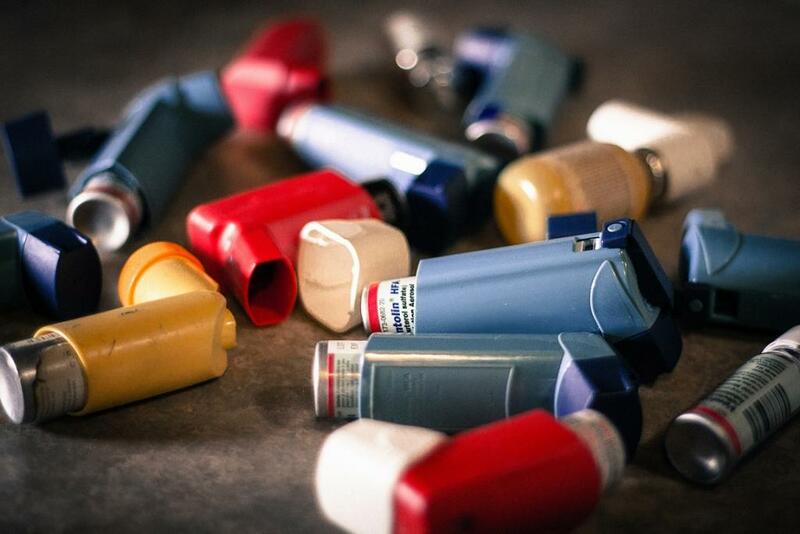 Globally, the economic costs associated with asthma exceed those of TB and HIV/AIDS combined. Considered the most common chronic disease among children, Asthma is prevalent in all countries, whether they are developed or underdeveloped. In fact, over 80 per cent of asthma deaths, according to the World Health Organization (WHO), occur in low and lower-middle-income countries. Dust, cockroaches and pollens are the biggest causes of allergic asthma, according to analysis of reports of five years, collected by a diagnostic centre in India. According to an analysis of reports of 63,000 patients from 2013 to 2017, allergens like different types of dust carried by cockroaches were the number one cause in 60 per cent of the cases. The findings are in line with previous studies that revealed 90 per cent of childhood asthma and 50 per cent of adult asthma is caused due to a reaction to environmental allergens like dust, pollen, insects and domesticated animals. Outdoor air pollution is another important trigger. Researchers from the French Institute of Health and Medical Research, in an attempt to understand biological mechanisms associated with outdoor air pollution and increased asthma symptoms, found that high traffic intensity and ozone exposure increased the risk factors in individuals who currently had asthma. For the first time, the researchers found associations between long-term exposure to outdoor air pollution and current asthma in adults. In a positive development, researchers at the respiratory medicine department of King George’s Medical University (KGMU) have identified a biomarker to detect asthma. This could make diagnosis of this disease through a simple blood test. Spirometry, an effort-based procedure to diagnose asthma, has been in use for a long time to diagnose asthma. However, it is difficult to be used on children and old patients suffering from respiratory ailments. But the procedure is likely to get simplified with this breakthrough. The study, which involved monitoring of about 400 patients, led to the identification of a biomarker in blood which plays a key role in “orchestrating chronic inflammation by activating and promoting survival of multiple inflammatory cells in the respiratory tract”. On assessing three protein factors—cytokines, Interleukin-6 and tumor necrosis factor-alpha—in patients, the study found that protein levels were significantly higher in asthma patients than in healthy persons.